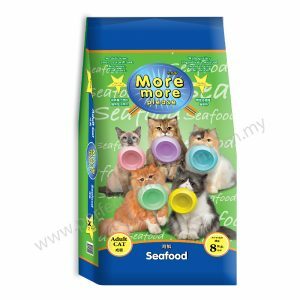 Vitamin C – Vitamin C boosts cat’s immune system and helps to reduce environmental stress. Calcium Phosphorus & Vitamin D – Calcium phosphorus and Vitamin D help strengthen teeth and bones. 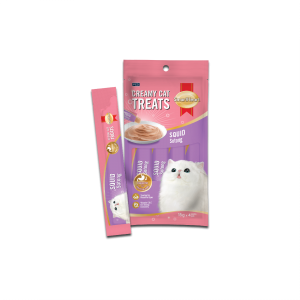 FLUTD (Feline Lower Urinary Tract Disease) – This formula is developed to help prevent the risk of FLUTD (Feline Lower Urinary Tract Disease) and bladder stone. 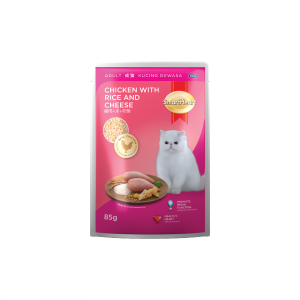 Omega 3 & 6 and Zinc – Omega 3 and Omega 6 from high quality oil in combination with Zinc will help nourish the cat’s hair and skin. 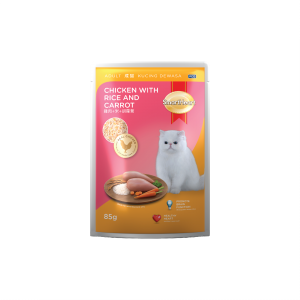 Low Sodium – Low sodium formula helps decrease the risks of high blood pressure, kidney and heart disease in cats. ME-O® Kitten Food is made from real fish with complete nutrition that cater to your cat’s health needs with great benefits. 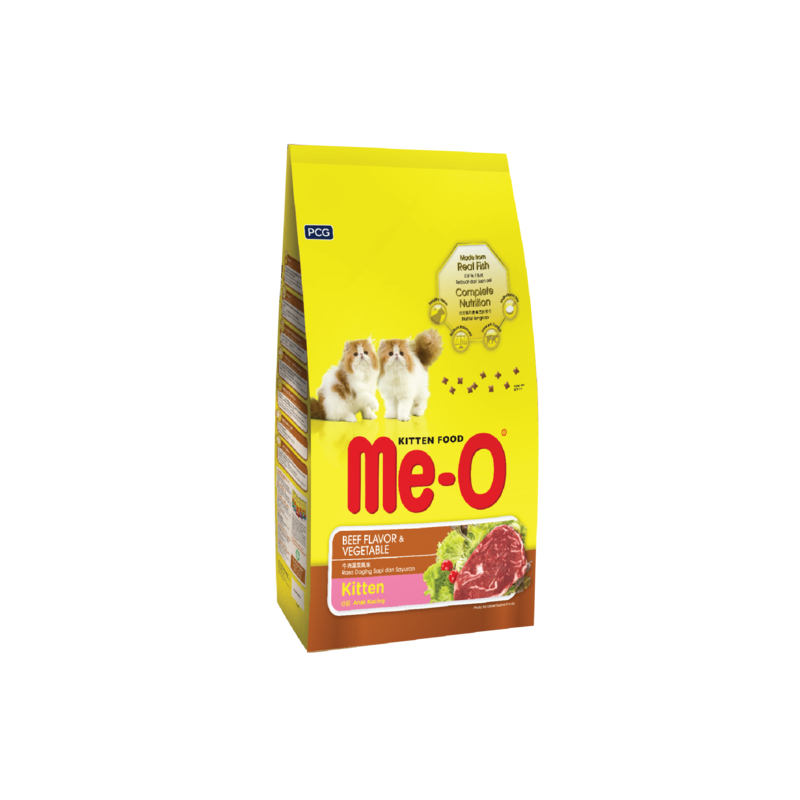 Me-O® Kitten Food – Endless love for your little ones. 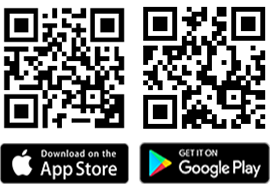 Corn, Poultry meal, Broken rice, Corn gluten meal, Soybean meal, Chicken oil, Tuna meal, Chicken hydrolysate, Minerals, Krill meal, Vitamin, DL-Methionine, Taurine, Potassium sorbate, Antioxidants, Food colouring.